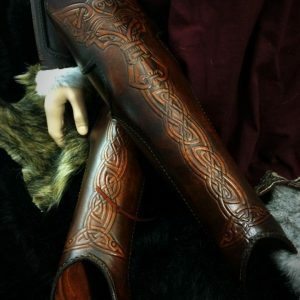 This armour is 100% suitable for a variety of uses, be it SCA event, theater stage or big screen, this kit will enable you to produce a set of fully functional ?REAL? 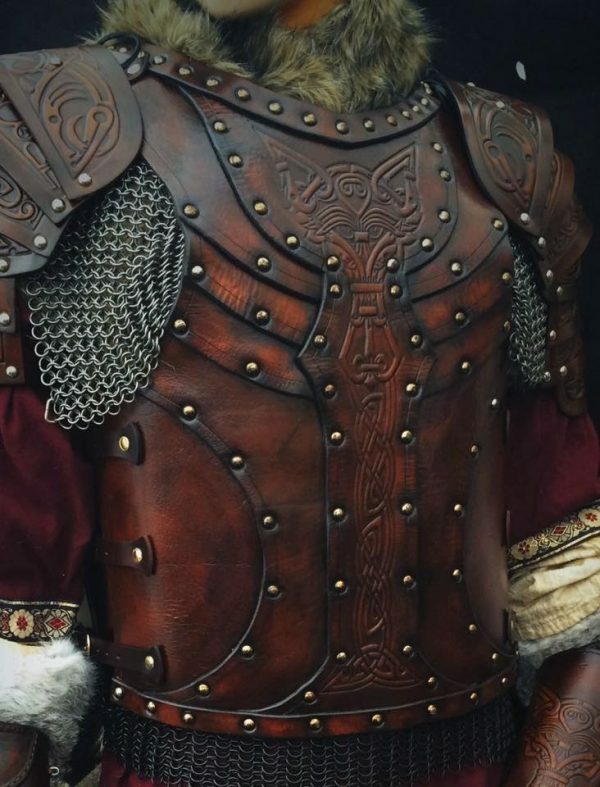 protective armour. 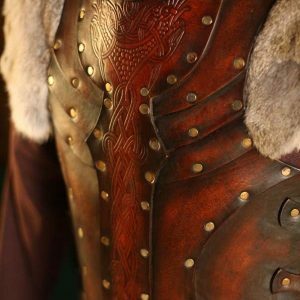 The Vendel Wolf SCA Leather Body Armour is a striking functional armour.